McFadden comes to Trail King with years of sales experience with much of his time focused in the construction equipment industry. 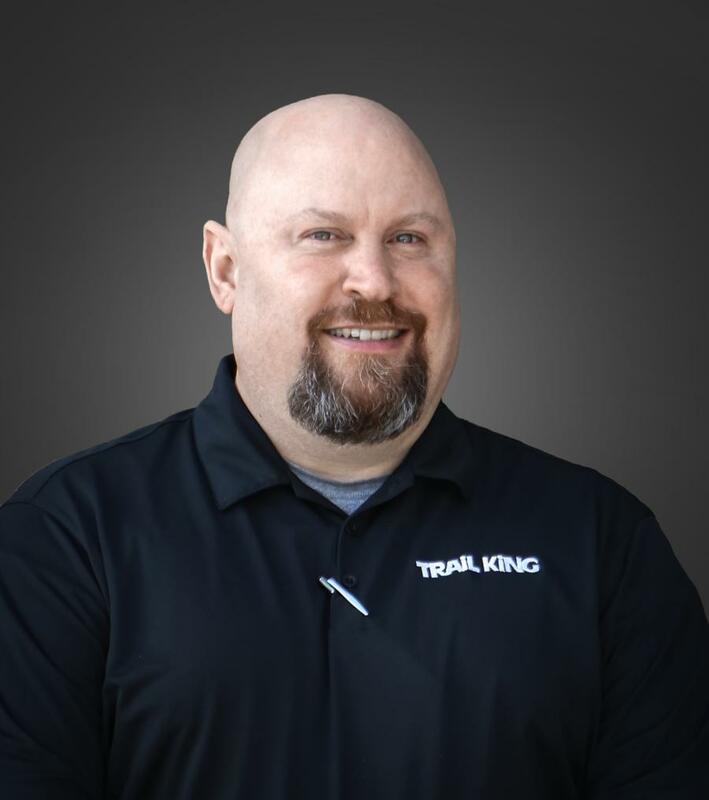 Trail King Industries Inc., the leading North American trailer manufacturer of open deck and materials hauling trailers serving a wide variety of markets, is pleased to announce the recent hire of Rod McFadden, who joins the Trail King Sales department as a district sales manager. Within this role, McFadden will support sales and dealer relationships in the states of Arkansas, Kansas, Missouri and Oklahoma. McFadden comes to Trail King with years of sales experience with much of his time focused in the construction equipment industry. Most recently, McFadden was a national account manager for Case Construction Equipment. In his role he focused on territory planning, technical expertise and relationship management for growth in his marketplace. McFadden's sales background as well as his construction equipment knowledge will be a great asset to Trail King customers. His strong network of relationships in the marketplace will allow a smooth transition to Trail King. He will work out of his home office in Columbia, Mo. About Trail King Industries, Inc. Trail King Industries, Inc., headquartered in Mitchell, S.D., is a North American manufacturer of a complete line of trailers. With trailers ranging in load capacities from 12,000 lbs to 1,000,000 lbs, Trail King designs, engineers and manufactures trailers to serve a wide variety of applications for markets as diverse as construction, agriculture, transportation, waste and recycling and specialized hauling. Over the years, Trail King has built a reputation for quality, reliability and performance that is unsurpassed. For more information visit, www.trailking.com.